It was as audacious a calling card as any in rock history: a gentle piano figure introduces an unrepentant, staidly defiant voice that sets the record straight from the start: “Jesus died for somebody’s sins, but not mine.” Then it’s off to the races, mixing the profane with the sublime as the album builds to a frenzy, mixing in Van Morrison’s “Gloria” in a brilliant double-entendre. 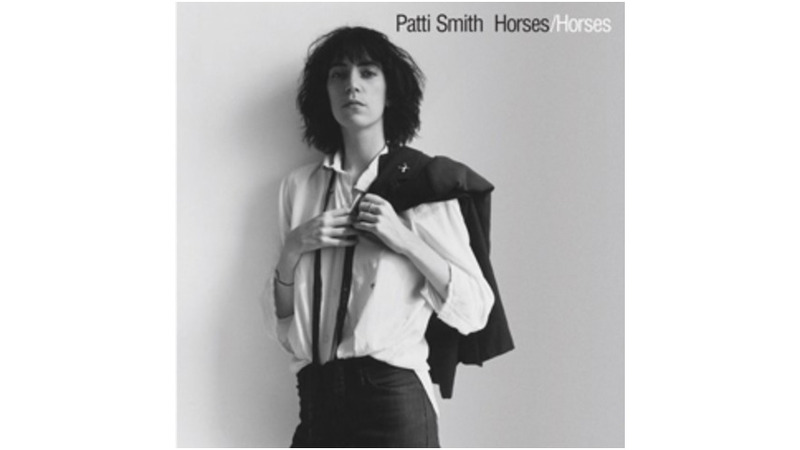 Patti Smith’s first record exploded onto the scene in 1975, establishing a bridge between Bob Dylan and Johnny Rotten. This expanded, remastered edition includes not only a live B-side of The Who’s “My Generation” recorded with John Cale, but a solid live rendition of the entire album from Smith’s recent performance at the Meltdown Festival. So while you may have either one of the two previous CD releases of this essential disc, it’s a worthwhile upgrade.